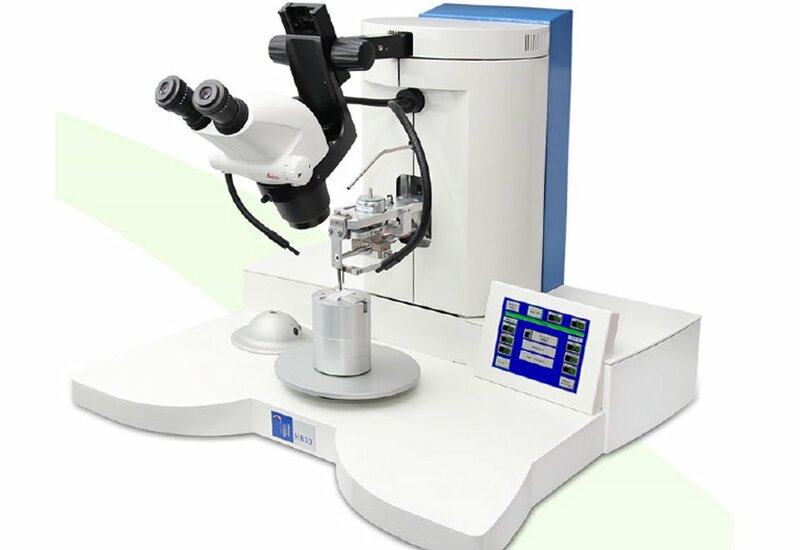 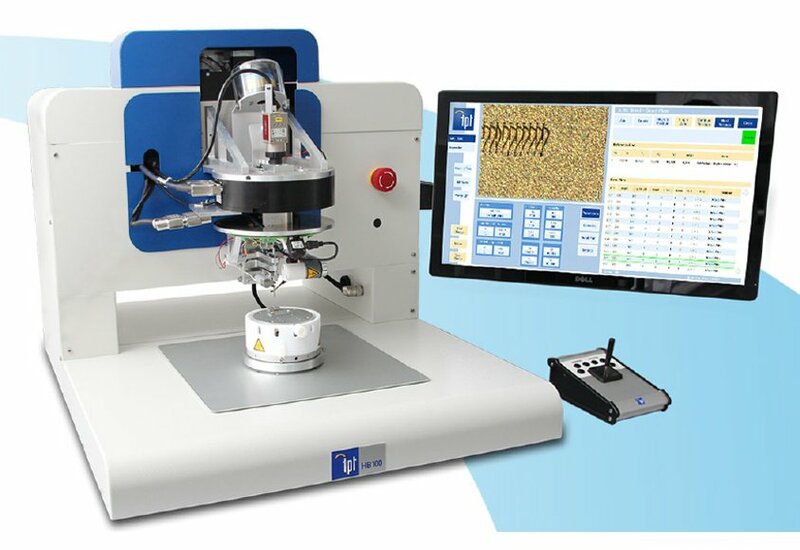 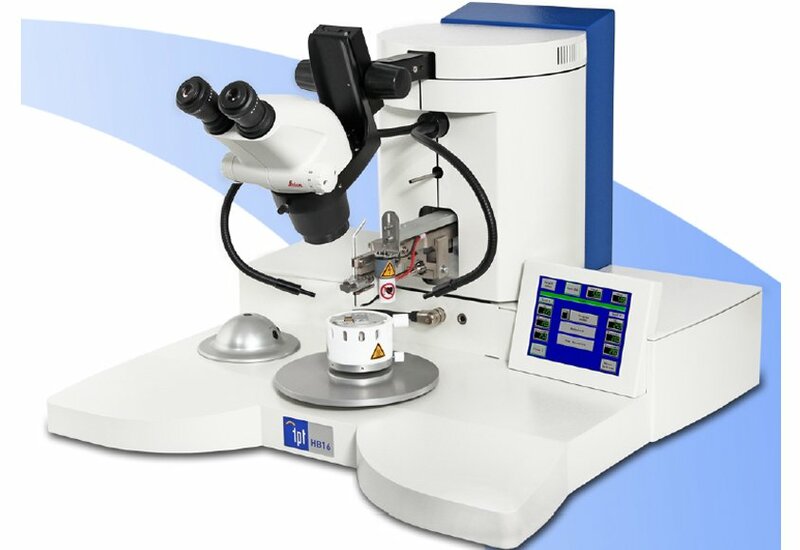 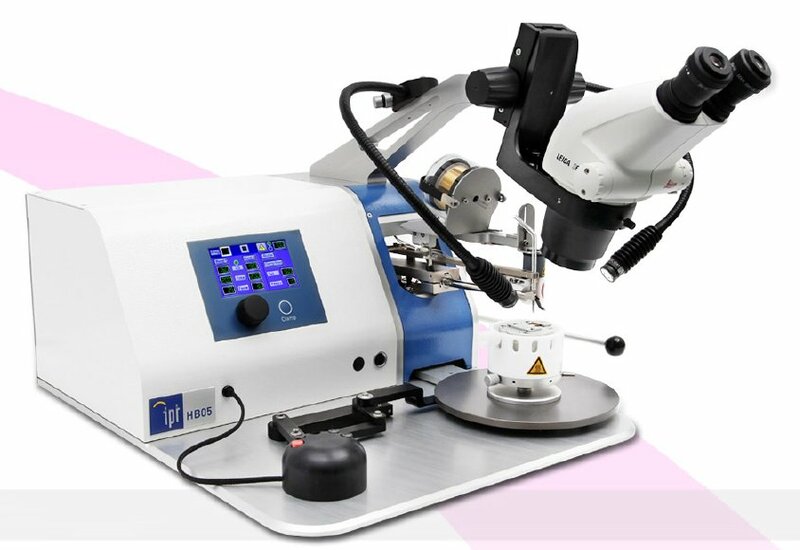 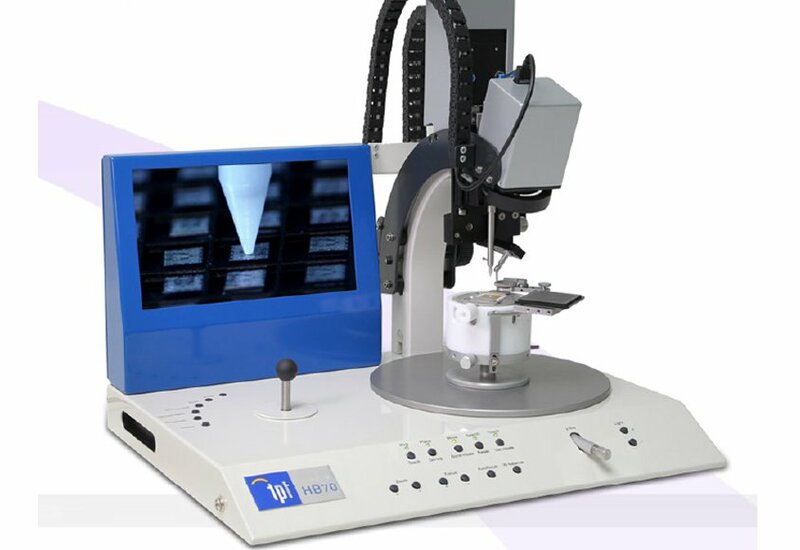 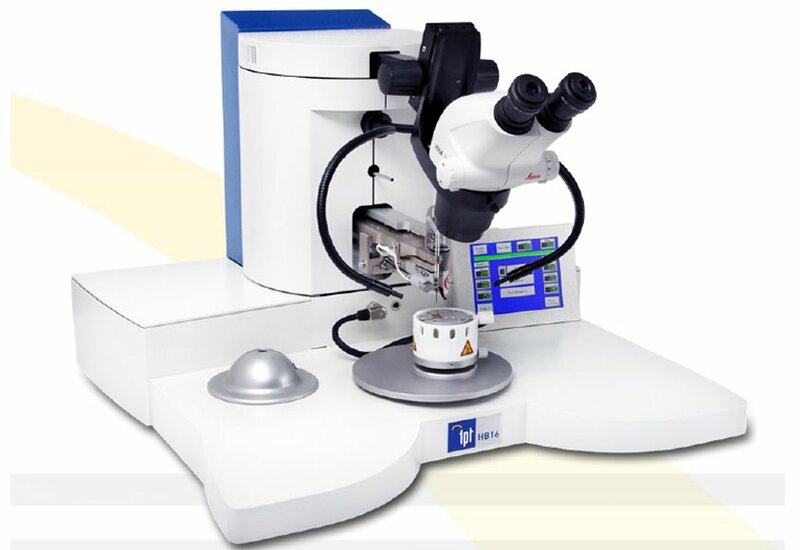 TPT wire bonder are made in Germany and are used in the development and production of microchips. 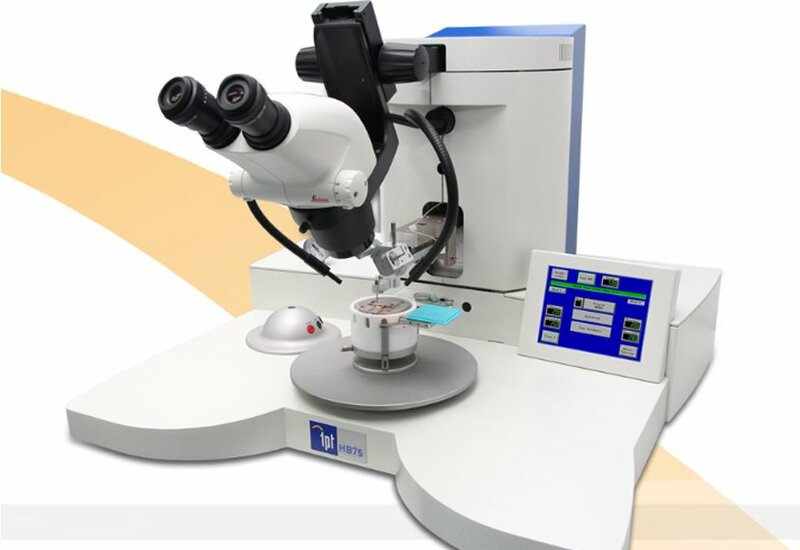 Our goal is to support developers in realizing new ideas and applications for microelectronics. 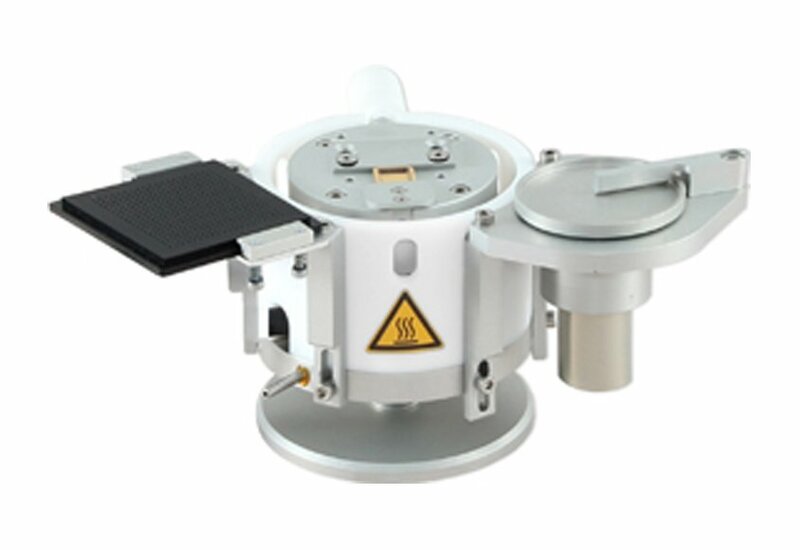 Our customers are startups, universities and large corporations,in more than 40 countries around the globe.